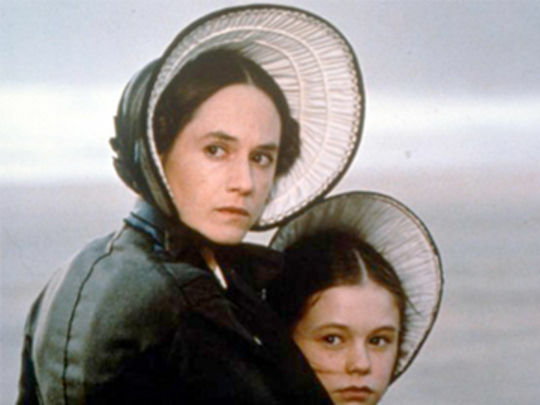 Anna Paquin cemented her place in Kiwi film history aged 11, after winning an Oscar for her first film, gothic romance The Piano.  Since then the part-Kiwi part-Canadian actor has worked under a roster of stateside directors that includes Gus Van Sant, Spike Lee and Bryan Singer. In 2009 Paquin won a Golden Globe for starring as a telepathic Southern waitress in the first of seven seasons of HBO vampire hit True Blood.